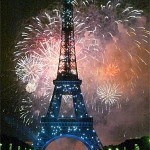 Bastille Day with the Winds! Don’t miss the second concert of the Winds’ summer series at Trinity Evangelical Lutheran Church in Freeport, Pennsylvania (just up Route 28 from Pittsburgh). 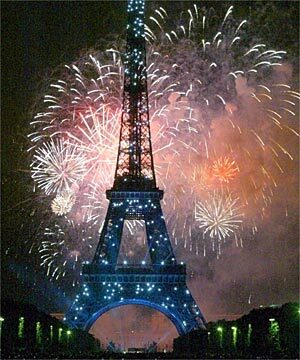 In celebration of Bastille Day, clarinetist Jack Howell and flutist Rhian Kenny of the Pittsburgh Symphony have prepared an entire program of French music. Concert is at 6pm with a reception afterwards. Trinity Lutheran is at Fifth and Buffalo Streets in Freeport. The final event, for wind quintet and piano, will be in the same location on July 28. All programs are on Sundays at 6pm.